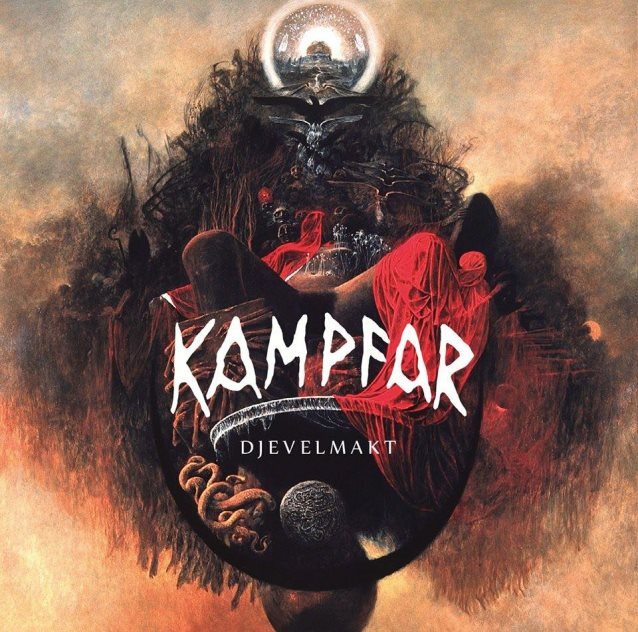 Norwegian black metallers KAMPFAR will release their sixth studio album, "Djevelmakt" (English-language translation: Devil Power), on January 27, 2014 (four days later in in Germany, Austria, Switzerland) via Indie Recordings. According to a press release, "Djevelmakt" "proves that 20 years of existence does not dull the blade, but grinds it into a sharpness more scything than ever before." The official lyric video for the song "Mylder" can be seen below. 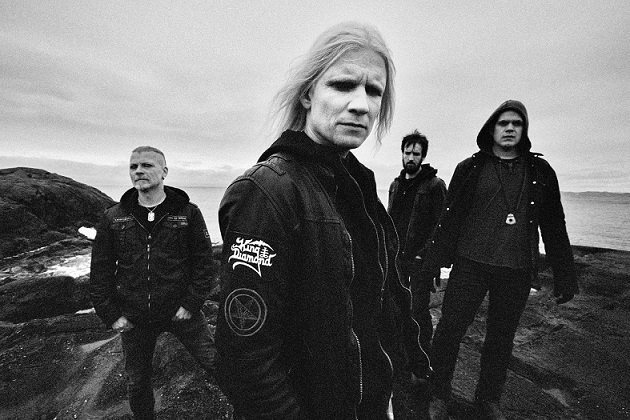 KAMPFAR will soon announce a full European tour for March and April 2014 and is already confirmed for the Ragnarök and Kings Of Black Metal festivals.